Erb Equipment Company is excited to announce Jeff Powell as its product and sales manager of material handling and demolition. In this new role, Powell will be dedicated to growing the exposure of Erb Equipment Company in scrap, material handling and port handling operations. He will promote the Terex/Fuchs material handling product line along with Genesis scrap and demolition products. Powell is coming to the position with more than 20 years of experience in the heavy construction and agricultural industries. 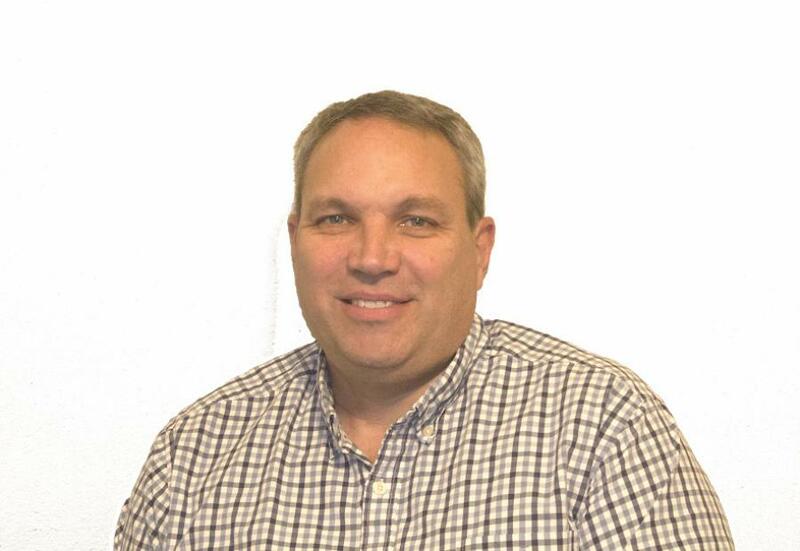 His prior experience includes product manager roles for larger industrial equipment manufacturers, including Case / Case IH in Racine, Wis.; Ingersoll Rand in Davidson, N.C.; Liebherr Construction Equipment in Newport News, Va.; Kuhn North America in Brodhead, Wis.; and Fairbanks Morse Engine in Beloit, Wis. Powell also has worked in engineering with new product development, service training and service parts product management. Operating out of its headquarters facility in Fenton, Mo., and seven other branch locations, Erb Equipment Company serves its customers equipment needs with a variety of new and used equipment. The company represents several manufacturers, including John Deere, NPK, Genesis, Bomag, and now, Terex/Fuchs. For more information, call 314/807-3962 or visit www.erbequipment.com.